Movement that requires recruitment from a variety of muscles is considered dynamic. Dynamic movements a more functional than their single-planar cousin (think bicep curls), and functional = useful! BONUS! 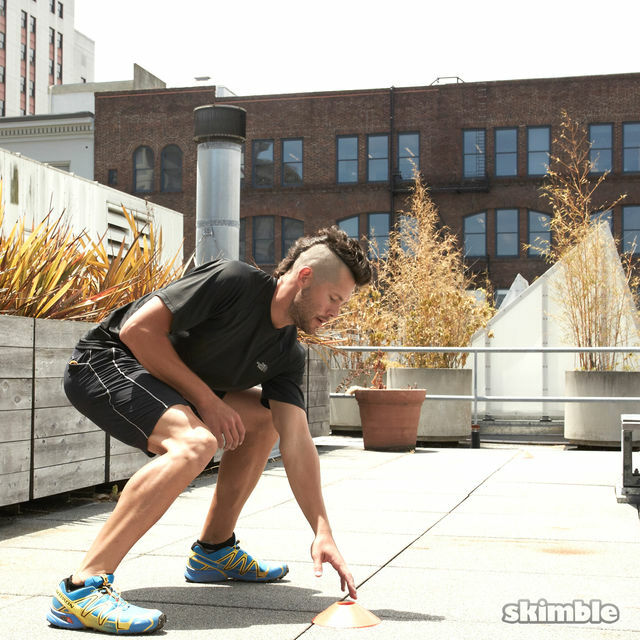 This is another spatially wide workout, so take it outside or push some furniture around. You go and enjoy your useful workout. This needs to be in a field, not appropriate for a small gym or at home.